The list is topped by US giant Walmart, followed by Chinese state-owned power company, State Grid. 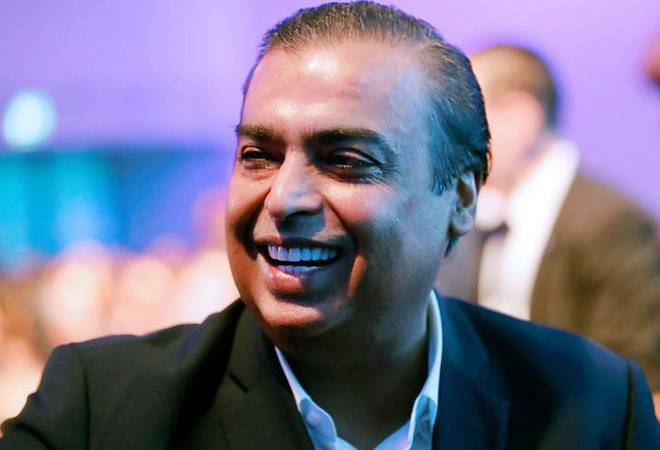 Mukesh Ambani-helmed Reliance Industries has made one of the biggest jumps in the Fortune 500 rankings of the world's biggest companies. Reliance Industries moved up on the list by 55 slots to be ranked at 148. It was previously ranked 203rd. According to Fortune, Reliance Industries saw an upward trend in profits by 25.5% in the last fiscal. In 2017-18, RIL saw a revenue of $62.3 billion. However, state-owned Indian Oil Corporation (IOC) is the top-ranked Indian company. It is ranked 137, a significant rise from the previous 168. According to the Fortune, in the last fiscal year, IOC had revenues to the tune of $65.9 billion - a 23.1% increase from the previous year. Following them at the 197th slot is Oil & Natural Gas Corporation (ONGC) that was unranked last year. The reason behind ONGC's inclusion is perhaps its 156.9% jump in its revenue. Its revenue last fiscal was $51.2 billion. State Bank of India is ranked 216, while Tata Motors is ranked 232 on the Fortune 500 list. SBI was previously ranked 217 and Tata Motors was 247. Tata Motors had a revenue of $45.8 billion, while SBI had $47.5 billion in 2017-18. Bharat Petroleum that was ranked 360 previously is ranked 314 in this year's ranking. The corporation saw 21.6% change in its revenue that was $36.8 billion last fiscal year. Rajesh Exports that was ranked 295 last year slipped to rank 405 this year. There was a dip in their revenues as well last fiscal. The list is topped by US giant Walmart, followed by Chinese state-owned power company, State Grid. Chinese state-owned oil and gas company, Sinopec Group is ranked third, while China's largest energy company China National Petroleum is ranked fourth, followed by Dutch company Royal Dutch Shell at the fifth spot. Toyota Motors, Volkswagen, Apple, Samsung Electronics, and Amazon are ranked 6th, 7th, 11th, 12th and 18th.